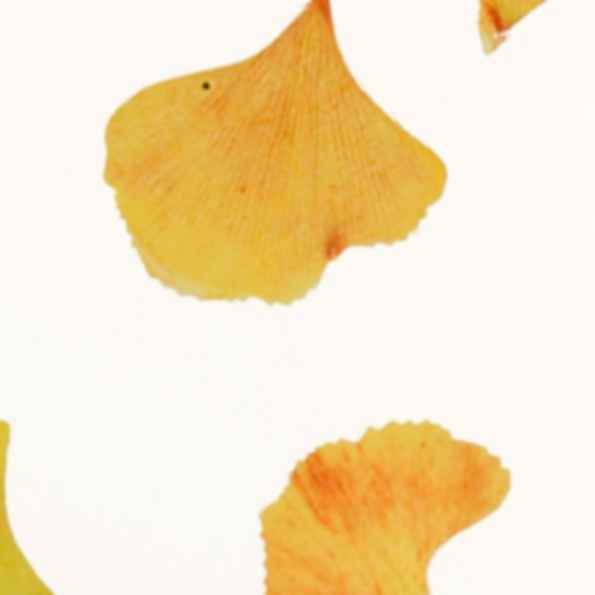 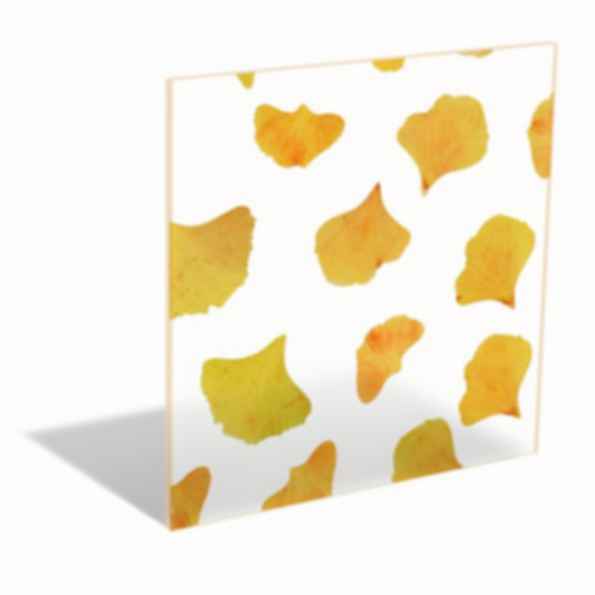 Ginkgo Leaves are a beautiful way to add color and texture to any space. 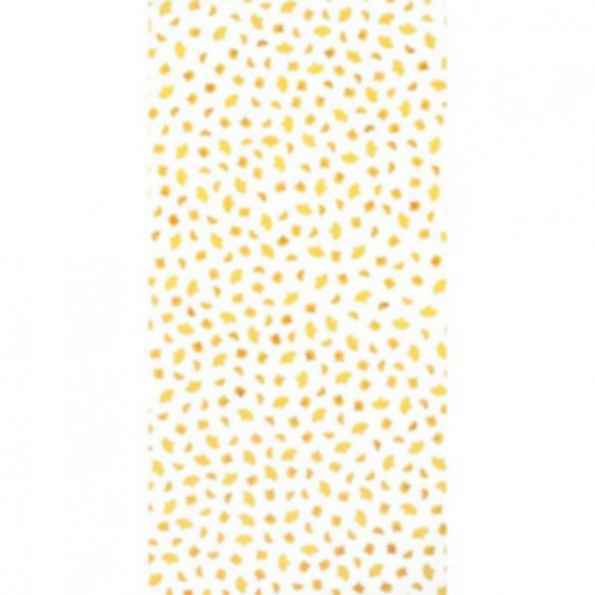 Yellow and gold tones are bright, cheerful, and add a touch of natural charm. 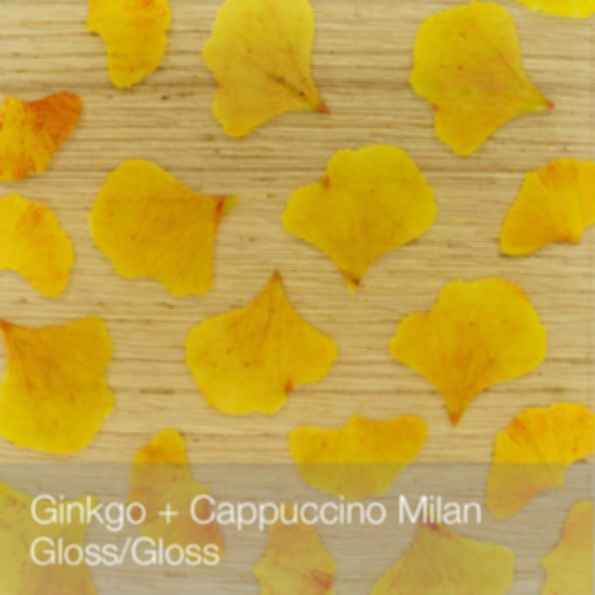 Ginkgo is not available in Gloss or Matte finishes.